Bali is supposed to be one of the hottest islands of the world. Many of them, out there are working pretty hard to save for their trip to this alluring island! However, believe me when I say, you can do it on a budget. Tah and I stayed in Bali for 60 days and trust me it is actually cheaper if you stay for longer time in Bali than for a short stay. Most if the travellers live in Bali for a long duration as there are stunning places you can see without burning your wallet! 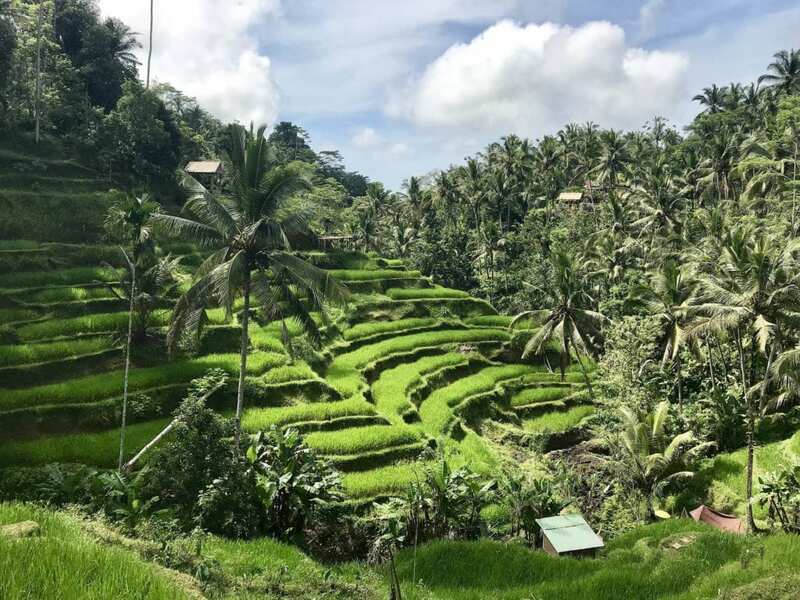 The most welcoming thing about Bali is that you have plenty of stay options to pick from, depending on how much you want to spend. A private pool villa would roughly come around $303 to $337 per month. But if you want something for a lesser cost, you can stay at a Homestay that would be just $150 for a month. How to commute within Bali? Bike your way – One of the cheapest ways is to rent a bike in Bali. All you have to do is call the transport agents and there are plenty of them here and there. $3.37-$4.72 would be the average rent for a day in Kuta or Seminyak. One problem with this method is you have to bear with the heavy traffic. Uber comes handy– Open the Uber app on your mobile and book your driver to take you to your destination, right away. The cost is usually affordable. For eg: You can traverse from Ubud to Canggu in $6.74. Private driver- If comfort comes to you first than budget, then hire a private driver at $40 per day. This is a great way though it cost more! Do you know why? If you are lucky to get a good driver, he would take you to lesser-known places and also give you all the information about places on your way. However, the budget- friendly way to commute around Bali is hiring a bike. Even petrol is just $0.54 per bottle. 3 bottles would be sufficient to fill the bike’s tank. Traditional Restaurant- If you wish to dine at a street food joint or a Balinese traditional food restaurant, then the price of food would be $1.35 to $2.20. Western food Restaurant- A chic and stylish restaurant which serves western food will range from $2.02 to $6.74. Normal, non-alcoholic drinks cost $0.34 to $0.47, in a typical restaurant. However, Beer is very cheap in Bali. Bintang is one of the best selling and popular drink in Bali which costs $2.02 to $2.36. You will find ‘happy hours’ in many drinks bar in and around the place. Some places give a combo with dinner and 5 cocktails at $6.75. Besides, there is an imported tax of 150- 200% for alcohol. It is advisable to stick to traditional drinks as imported ones are costlier than its actual price in other countries. For example: If it is $11 in USA, it is $40 here! You can be pretty sure that the diet freak inside you will die of eating all the yummy foods in Bali. So, make sure you hit the gym regularly when you are in Bali. 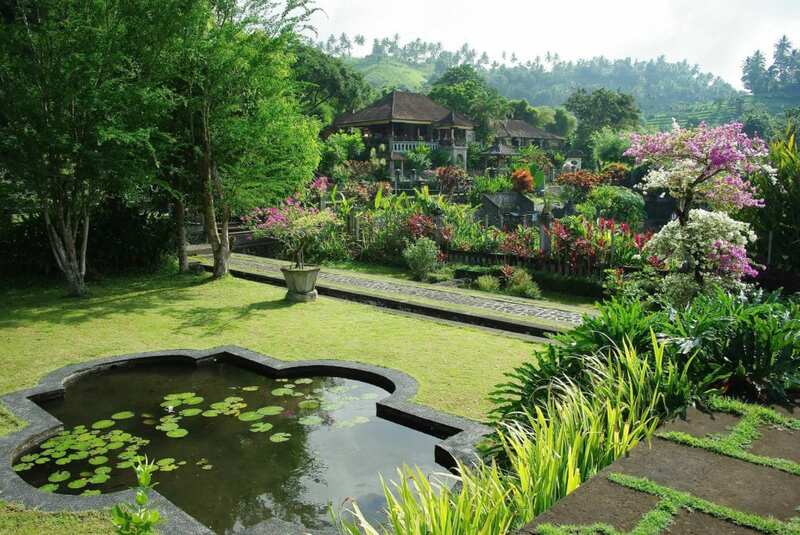 The cost is around $16.80 per month in Canggu and around $13.44 per month in Ubud. Put your dirty clothes to laundry at $0.47 per Kg. This cost is in Ubud and Canggu. If you plan to live in Bali for a longer time, it is better to cook for yourself. It’s not only healthy but also affordable. Walk down to the nearest market, early in the morning, to get fresh stuff. Grab those juicy fruits at $.0.54. The basic foods like rice, green vegetables, potatoes, eggs and chicken will come around $5.39- $6.74. This is sufficient enough for three days. Bali Gate- This is the most iconic spot for photographers. Take some insta-worthy pictures here as you fall in love with its architecture! Saraswathi Temple- Yet another place that you can visit for free is the temple of Hindu Goddess, Saraswathi. Coffee plantation tour- Luwak coffee remains to be famous here. Taste different types of teas for free at this place and also take a free tour to take a look at the plantation. 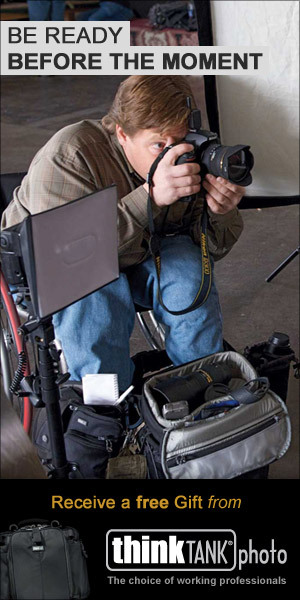 A guide usually accompanies you. Though it is free, you can tip the guide as per your wish. If you want to buy coffee, then it is $3.37! We would recommend you not to miss it! There are other activities that you do at a lower cost in Bali. 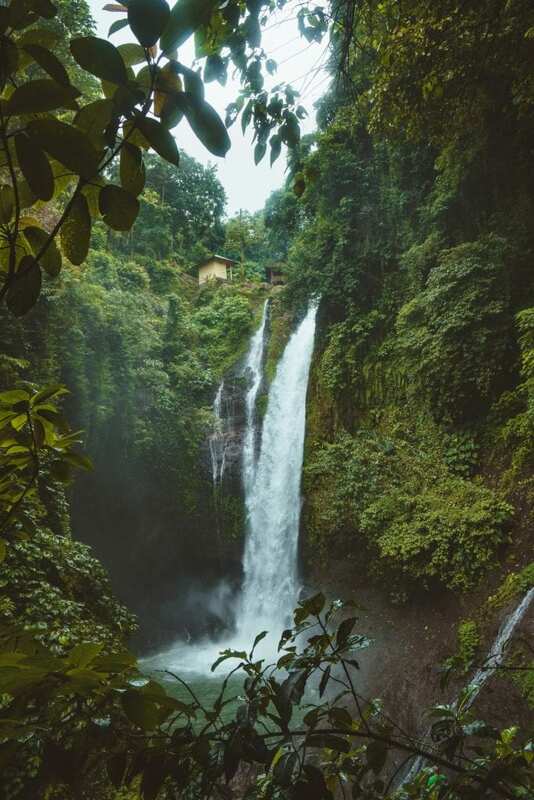 If you love the sounds and sight of waterfalls, then Bali is for you! More than 1000 waterfalls gush down in Bali. Be it the power falls, private falls, deep jungle kind of falls or the cave one, everything is just stunning and unbeatable. Entrance fees is usually $0.67 for these falls. Did you realise what you’ve saved so far is more than enough for your Bali vacation? Then, what are waiting for? 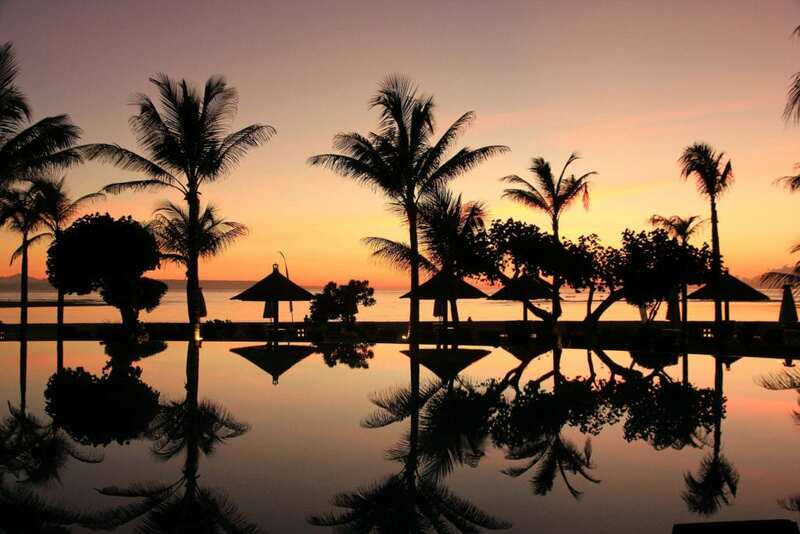 Plan your first trip to Bali as soon as possible! Bali - Cost For Foreigners- ?? Hi, I think maybe some of your information is misleading. There is no Uber in Bali. A homestay for $US150 = $A207 per month is $A50 per week – is that correct? And I might suggest some of your prices are unbelievable but excellent if that’s what you actually paid. Hey! Uber was in Bali last year! Im not sure when they got rid of it. If you want a Fan room for $150 check out OkBaliHomeStay they have Fan and AC rooms. We actually just booked another room there for April. Ac room in Canggu for $208 a month. If you want they have Airbnb there so you can check them out. Also our friends are locals there, The average cost for a local accommodation is $100 a month. Trust me by no means are we exaggerating these cost. They are what we payed. It’s the cheapest place we have been in Asia and we love it here. If you have any other questions feel free to ask! I’m going to Bali for a month. I want to discover all of Bali, if that’s even possible. Will it be ideal (considering the price and travel time) to book a place for one month than to move from place to place? Your prices for Bali are spot on. I’ve gone there 4 times in the last 5 years and, if you avoid the high-priced tourist areas, the prices listed here are correct. A couple other noteworthy prices: 60-minute massages = $10 USD, lunch/dinner is often $2-$4 max, and there are even free/inexpensive outdoor theater venues. Many temples, tourist sites and museums are inexpensive also. Get outside, explore, and have a unique experience. Love your video of what NOT to do in Bali. I’ll be showing this to my college study abroad group. Nicely done! Thank you so much! We actually are giving prices on Canggu and Ubud. But you can still find these prices if you look in the right places. Just have to avoid the tourist traps and western food haha. Thank you so much for the support!